The Omnirrigator is a manual irrigation system with a variable flow regulator that enables the assistant to keep the operation field clean and cool during the placing of an implant. The system is also suitable for irrigation during final screwing of the implant by means of a dynamometric key. 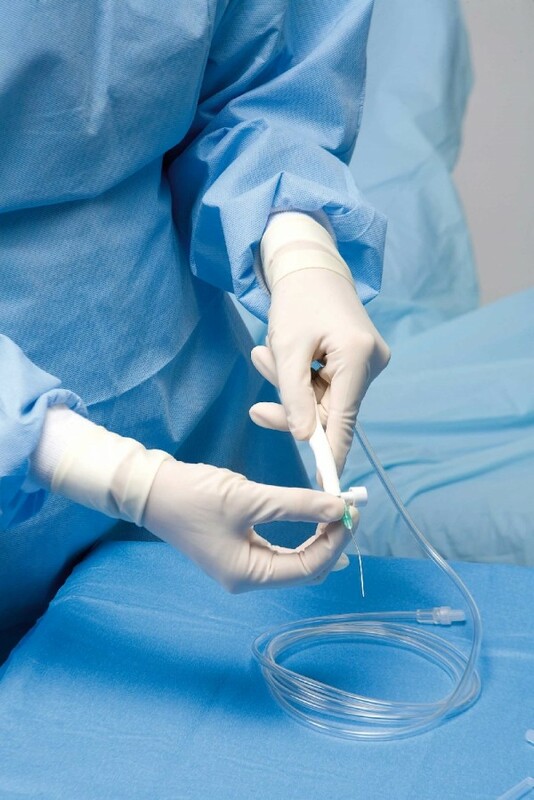 The tube is fitted with the perforating needle and then inserted into the saline solution bag. The irrigation tube is 78.8” long.